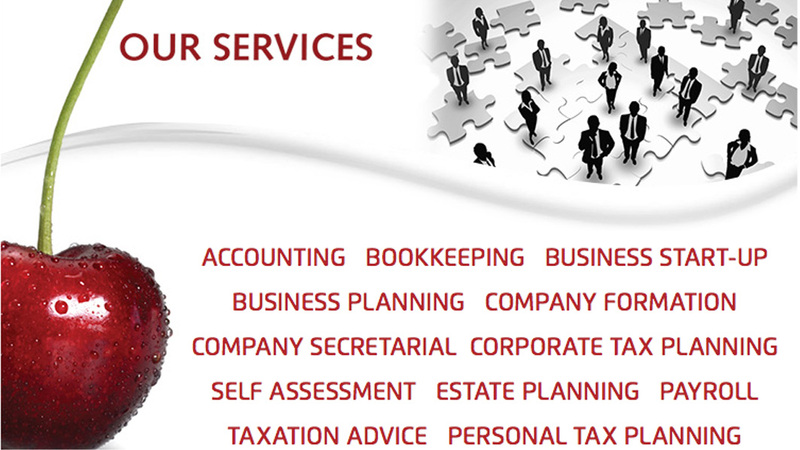 Low Tax Group is the premium accountancy and tax advisor in Essex. When Low Tax Group came to us, they needed a better way to target clients and increase the contract accounts. The dedicated experts at Social Buzzing immediately focused on their social media networks, especially Twitter. We were able to optimise their Twitter feed and explain to the staff at Low Tax Group how to better utilise Twitter and the full scope of their social media network to increase sales and awareness of their business.